A guide for first-time buyers and the stuff we like. Recent rehab on a beautiful block. This three bedroom home has great style and function. Home has adorable backyard for entertaining, convenient breakfast bar/nook in the kitchen, and great light. You can move right in to this no-fuss home! 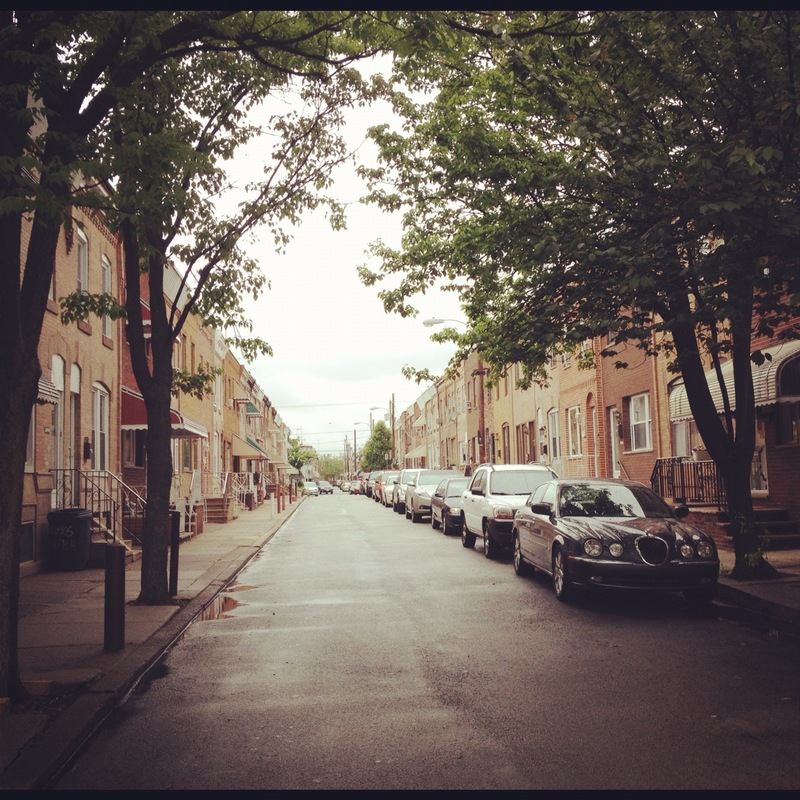 Posted in I Own, I Rent, I Want to Own and tagged ABR, Agent, First Time, First Time Home Buyer, For Sale, Home, Home Buyers, Home Experts, Homes, Philadelphia, RE/MAX, Real Estate, REALTOR, Sale, Sold, south philadelphia. Bookmark the permalink. Thanks so much to my friends and Allies who helped me pull this event together! The night was full of fun, food, booze and fundraising! Smith & Wollensky Rittenhouse went above and beyond to accommodate this huge group of do-gooders! Looks like everyone had a blast! If you have more pictures from the night please email them to me at Capri@CapriCloses.com. Thank you Mommy & Memom for your continued support! Thank you for coming & sponsoring! My closest friends, thank you for you continued support! Hey Girls! Thanks for coming! Great to have support from Pru Fox Roach & Keller Williams! Always love seeing my South Philadelphia Business Assoc. members! 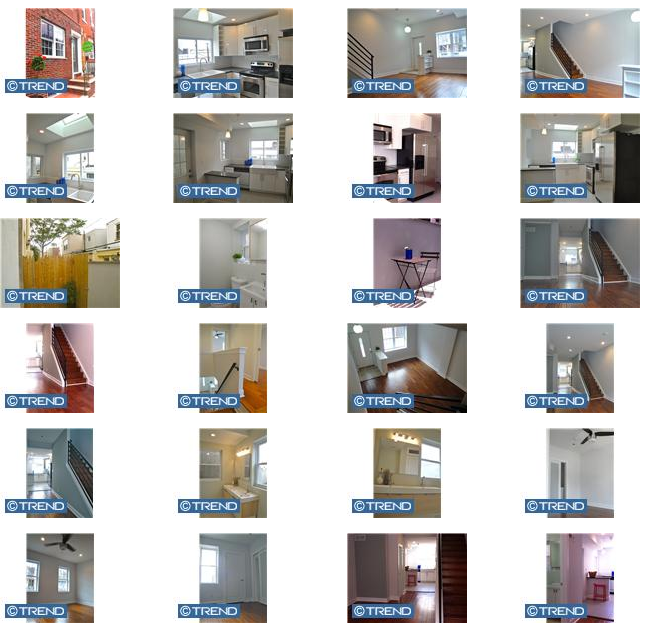 Posted in Ally Spotlight, Events and tagged ABR, Agent, allies, Ally, First Time, Home, Home Experts, Home Inspection, Homes, Insurance, Microdermabrasion, mortgage, party, Philadelphia, Public Adjuster, RE/MAX, Real Estate, REALTOR, rent, Resolve Adjustment, Rittenhouse, Sale, skin care, Smith & Wollensky, Sold, steakhouse, wellness. Bookmark the permalink. When you’re evaluating how much home you can afford, make sure you factor in the tax advantages of homeownership. Owning your home not only allows you to build wealth through appreciation, but it can also reduce the amount of income tax you pay every year. Here are seven tax benefits for homeowners. If you purchase your first home before April 30, 2010, you’re entitled to a tax credit of up to $8,000. If you currently own a home, but sell it to purchase another home before April 30, 2010, you’re eligible for a federal tax credit of up to $6,500. Typically, you can deduct the “prepaid interest” you paid when you got your mortgage loan. That includes points, loan origination fees, and loan discount fees listed on your settlement statement, even if the seller paid those fees for you. Each time you refinance your home, you can deduct prepaid interest fees. However, you must meet certain requirements to take the prepaid interest deductions when you purchase or refinance your home. Check with your accountant to be sure you’re following the rules. In the year you purchase your home, you’re entitled to deduct the real estate taxes you paid at the closing table. You can continue to deduct the property taxes you pay each year. Every year, you can deduct the amount of interest and late charges you pay on your mortgage and home equity loans, though there are limitations. If you’re required to purchase private mortgage insurance (PMI) because you made a downpayment of less than 20% on your home, you can also deduct those premiums as mortgage interest expenses. If you have a home office you use only for business, you may be eligible to deduct the prorated costs of your mortgage, insurance, and other expenses related to that space. The government scrutinizes home-office deductions closely. Be sure you’re entitled to the deductions before claiming them. In the year you sell your home, you can deduct the costs of selling it, including real estate commissions, title insurance, legal fees, advertising, administrative costs, and inspection fees. You can also deduct decorating or repair costs you incur in the 90 days before you sell your home. If you lived in your home for at least two of the previous five years before you sell it, the government lets you to take up to $250,000 of profit on the sale of your home tax free. That amount is doubled for married couples. This deduction isn’t available on rental or second homes. The government also allows you to subtract from your home sale profit any amounts you spend on improvements, such as window replacement, siding, or a kitchen remodel. Those deductions are in addition to the tax credits you can receive in 2010 for making energy-saving upgrades. Money invested for routine maintenance and repairs doesn’t count. This article includes general information about tax laws and consequences, but is not intended to be relied upon as tax or legal advice applicable to particular transactions or circumstances. Consult a tax professional for such advice; tax laws vary by jurisdiction. Posted in Ally Spotlight, I Own, I Want to Own and tagged ABR, Agent, allies, Ally, deductions, First Time, Home, Home Buyers, Home Experts, home office, Homes, loan, mortgage, Philadelphia, RE/MAX, Real Estate, REALTOR, rent, Sale, Sold, tax credit, taxes, value. Bookmark the permalink. Go to www.114N55thSt.info for more pictures and property details! Posted in None and tagged cash flow, Investment, Real Estate, rental, Sale, university city, West Philadelphia. Bookmark the permalink. Worried About the Cost of Moving? I am your Realtor for Life! Posted in I Own, I Rent, I Want to Own and tagged Buying, coupon, First Time, Home, Home Buyers, Homes, Moving, Penske, Philadelphia, Philadlephia, REALTOR, rent, Renting, Sale, Truck. Bookmark the permalink. There is no doubt that I am committed to my clients…but dont take my word for it! If buying a home is in your 5 year plan, contact me today! Posted in I Own, I Rent, I Want to Own and tagged ABR, Agent, ALHS, allies, Ally, First Time, Home, Home Buyers, Homes, mortgage, Philadelphia, RE/MAX, Real Estate, REALTOR, Sale, Sold. Bookmark the permalink. 2 Bedrooms 1.5 Baths ~ Just Reduced to $239,900 ~ LOW Taxes!! 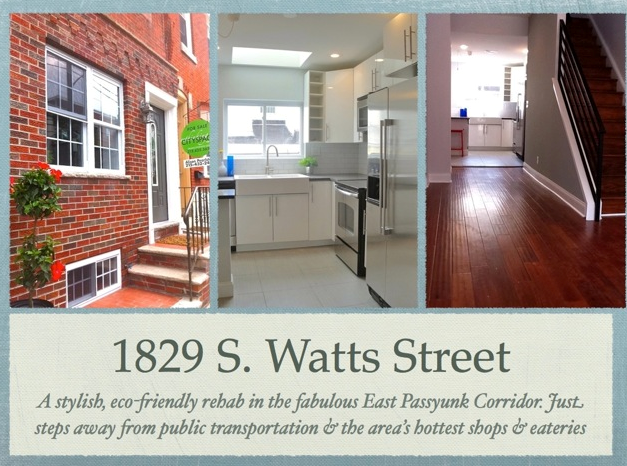 Stunning and light soaked rehab in highly sought East Passyunk area. Located on a private street, park easily outside your front door. This spacious two bedroom one and a half bathroom home has a smart and desirable layout. The first floor is an open modern space with a tiled entry vestibule, super high ceilings, a nice sized powder room and the kitchen, which features energy efficient stainless steel appliances, quartz counter tops, a white porcelain farm sink, subway tile back splash and a skylight. To the left of the kitchen is the entrance to the nice sized yard, perfect for summer barbeques. Walk up the brand new staircase with the modern iron railing and there is a spa bathroom. Wide double bowl sink and tile tub/shower and a dual flushing water-saving toilet. The bedrooms feature contemporary, frosted glass pocket doors and wood floors. The master bedroom has a large walk-in closet and modern ceiling fan. Brand new HVAC, all new plumbing, electrical, HW heater, insulation, windows and doors! Contact me for an appointment TODAY! Posted in I Rent, I Want to Own and tagged 1829 S Watts St, Agent, First Time, Home, Home Buyers, Homes, mortgage, open house, Passyunk, Philadelphia, RE/MAX, Real Estate, REALTOR, remodeling, Sale. Bookmark the permalink. Want to know what the Running Realtor does in her free time? Check out my other blog www.MyiRun.com!